Holly is a down to earth analytical thinker. She loves to explore outside the box and have fun playing with ideas outside the accepted norm. Her life was full and abundant with love, fun and laughter. With one phone call, her life dramatically changed. 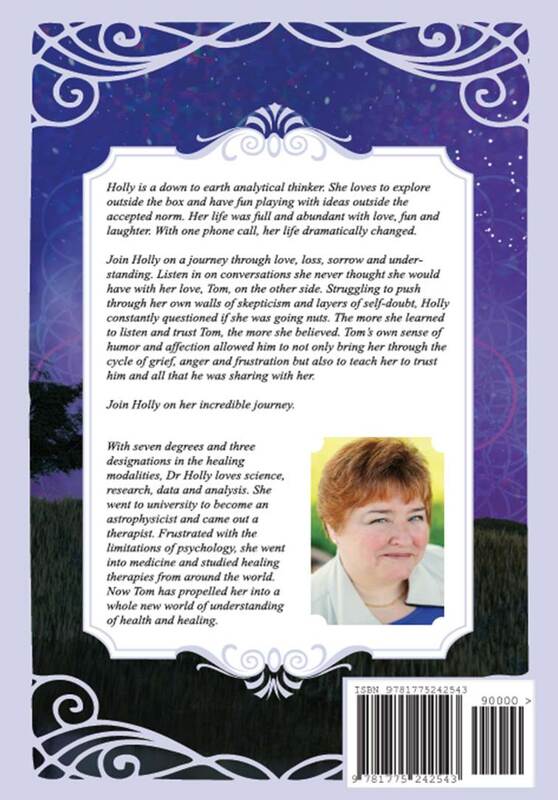 Join Holly on a journey through love, loss, sorrow and understanding. 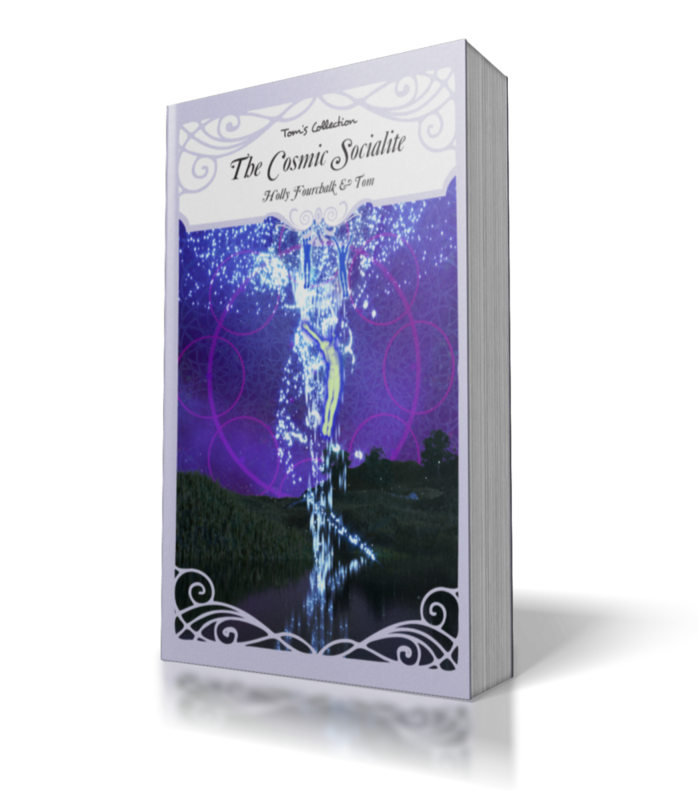 Listen in on conversations she never thought she would have with her love, Tom, on the other side. Struggling to push through her own walls of skepticism and layers of self-doubt, Holly constantly questioned if she was going nuts. The more she learned to listen and trust Tom, the more she believed. Tom’s own sense of humor and affection allowed him to not only bring her through the cycle of grief, anger and frustration but also to teach her to trust him and all that he was sharing with her.